Waldorf salad was first created in 1896 not by a chef but by a maître d'hôtel in the name of Oscar Tschirky of the famous Waldorf-Astoria hotel in New York, using only three ingredients: apples, celery and mayonnaise. As in any other progress in the evolution of food, walnuts was added and eventually became an integral part of the salad. The classic Waldorf salad recipe is made with a pinch of sugar and salt. I've deleted these two ingredients and replaced them with a much healthier choice: raisins (for sweetness) and zest of lemon or lemon juice (for saltiness). Note: Lemon juice is also used to prevent apple from oxidizing and becoming brown because no matter how crisp and juicy the apple, no one wants to eat it once it turns brown. Thus, it should come from the heart and needs no exact measurements. 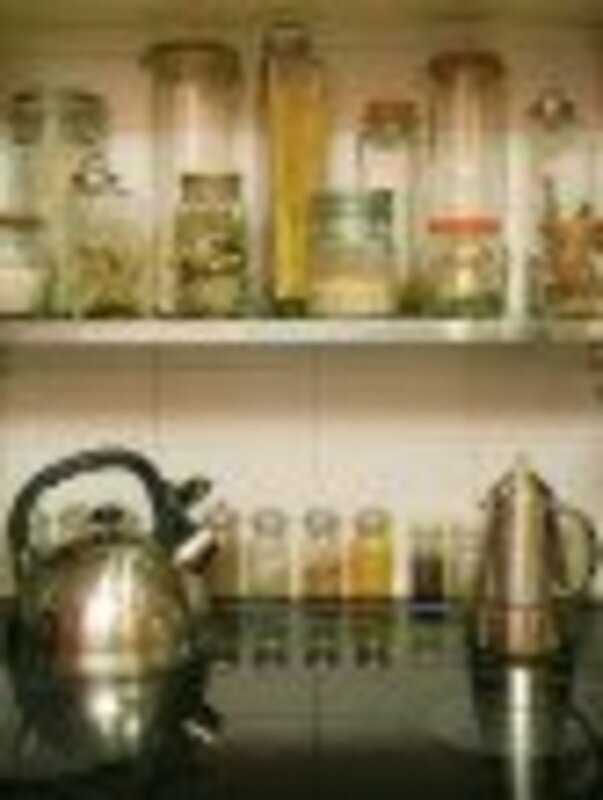 Train yourself to add ingredients according to your taste and desire and save your time washing all those measuring tools. I never measure anything in the kitchen! 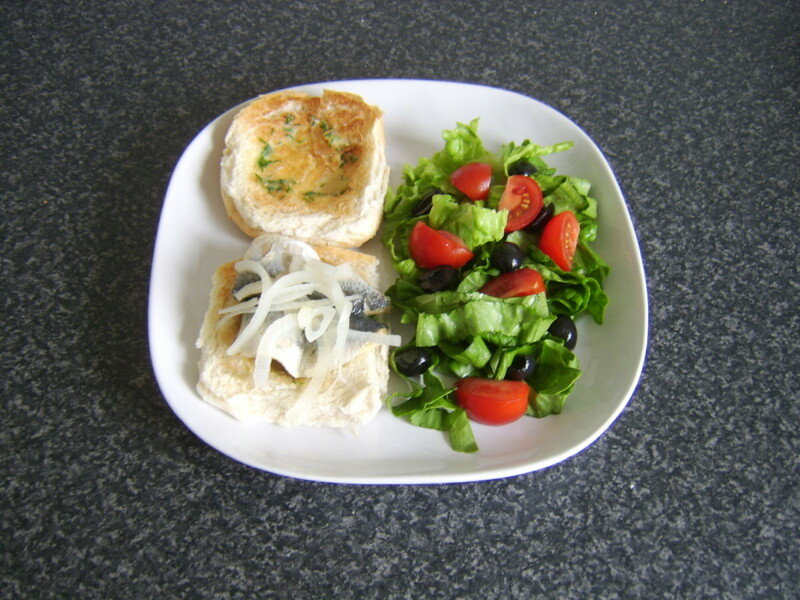 Note: You can also use plain greek yoghurt or sour cream if you like instead of mayonnaise. Wash and dice apples. Be sure to remove seeds. 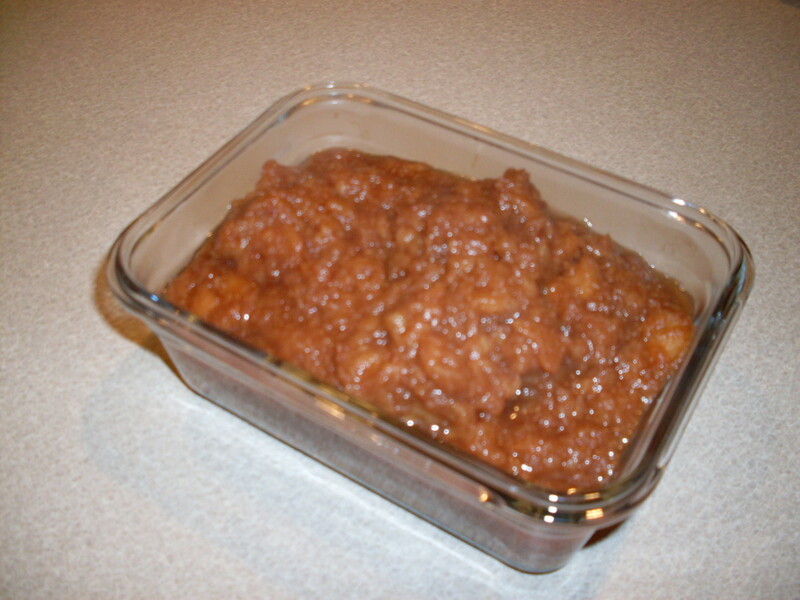 Squeeze few drops of lemon into diced apples. 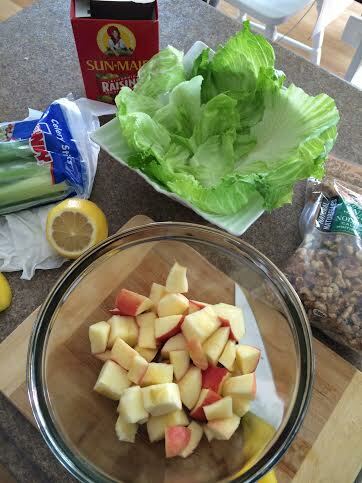 Cut celery and combine it with the apples, raisins and walnuts in a deep bowl. Put some mayonnaise and mix all the ingredients well. Toss until well coated. Cover and chill for around 20-30 minutes. Serve in a bed of lettuce and top some more walnuts (if desired). Don't forget to rate it! Every celebrity and famous people of the world who has checked in at the Waldorf Astoria hotel was served Waldorf salad, including Pope Francis and President Obama. What better way to salvage your day old bread than to turn it into a yummy and nutritious breakfast – French Toast! 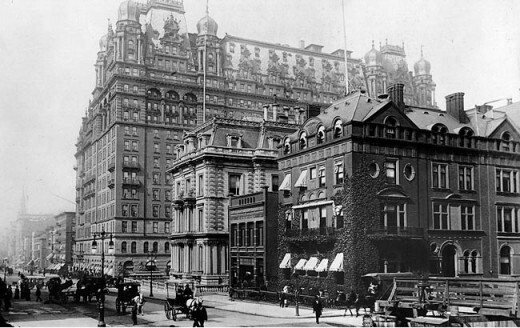 Fact: Waldorf-Astoria hotel was the first hotel in the world to offer room service for guests. Have you heard of Waldorf salad prior to reading this hub? ChitrangadaSharan:Thank you. Glad you enjoyed it. Keep well. This sounds delicious and nutritious and I always like quick, healthy recipes with few ingredients. Loved your pictures and clear instructions. Thank you for sharing. Have a great day and a Blessed 2016! Wow, does this bring back memories! My mother made it the same way as you, minus the lettuce. The few ingredients, the better. Brilliant idea! I like new recipes. bravewarrior: Hello Sha! Banana? That's interesting! I've never heard of that before but of course, we can always experiment with any recipe. 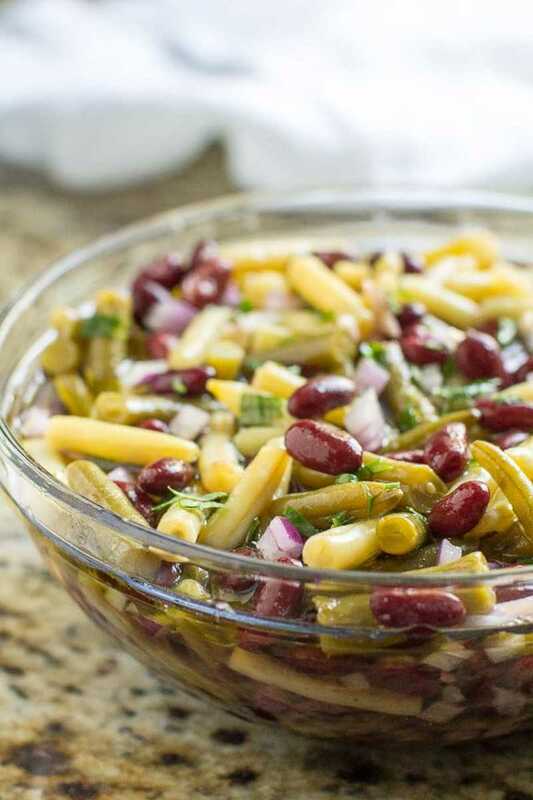 Thank you for sharing your version of this healthy and delicious salad. Will try that next time. 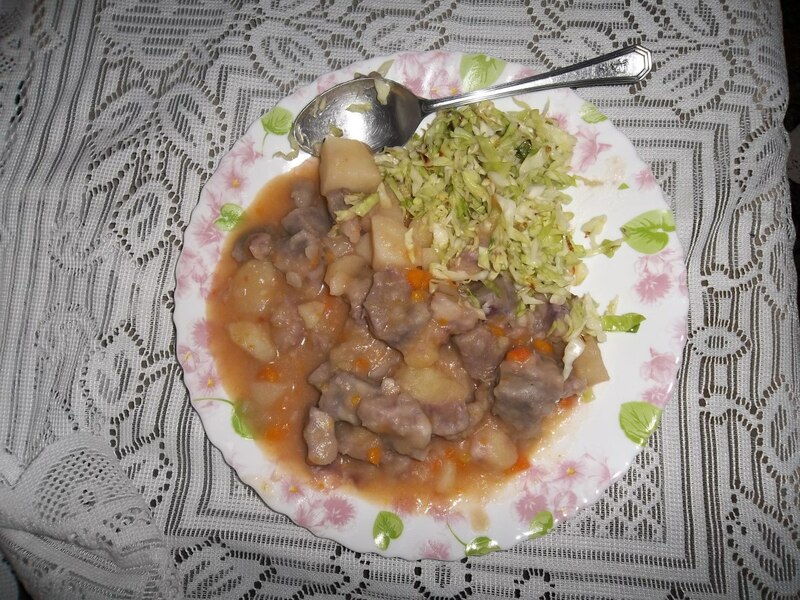 I have always loved Waldorf salad. You have added much interest with the history here too. Thanks for this wonderful reminder about this simple yet yummy recipe. I love Waldorf salad. I put bananas in mine, in addition to the apples, walnuts and celery. I love the idea of using Greek yogurt instead of mayo. I'll have to try that the next time I make it. Ericdierker: Thank you. Glad you like it and I bet your family will love it too. Enjoy! justthemessenger: Thank you. Glad to be of help. I'm pretty sure you'll like it. Enjoy! Great hub, I will make this sometime this week. I like it. Very good recipe hub, Cris. 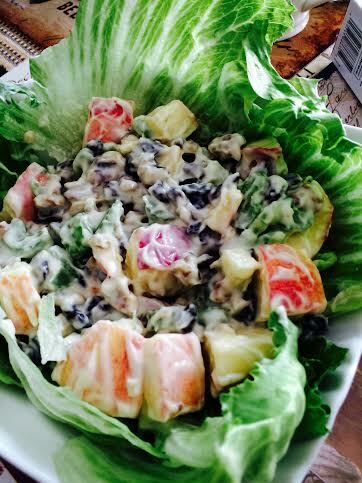 Waldorf salad is a very simple recipe but I think your idea to make it even healthier with lemon juice and raisins is a good one. 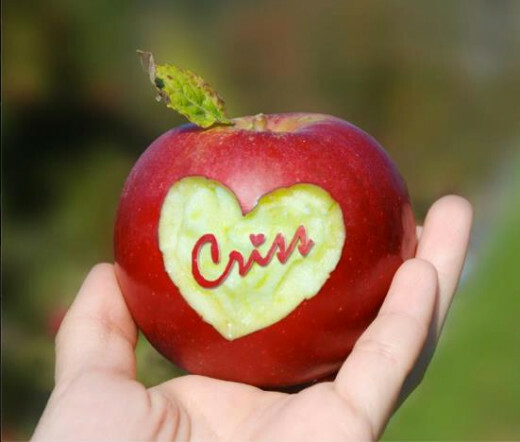 I love your apple carving...well done. You did your home work on the Waldorf Astoria. This was helpful as I'm always on the lookout for healthy food that can be prepared and eaten in a hurry.